Add a refined touch to your home with the timber-look Lignum Gris porcelain tile. Lignum Gris is a sophisticated floor tile that resembles the look of natural timber. It is ideal for use in indoor applications as a floor tile. 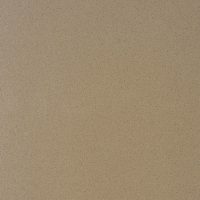 Lignum Gris is available in a standard size of 300x600mm and is sold per square metre. 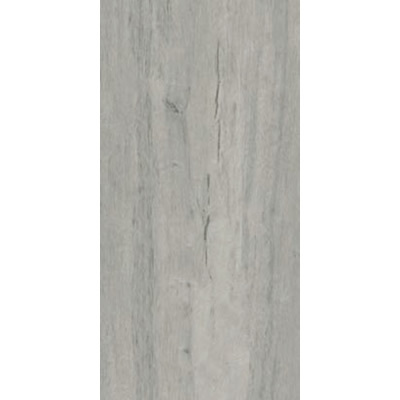 This porcelain tile features a stylish design that mimics the look of whitewash timber. Thanks to this, it also complements a whole range of décor and furnishings. This tile is perfect for setting a style in your home, albeit beach, Hamptons or minimalistic. 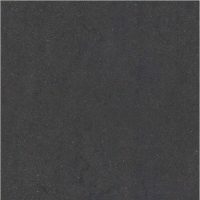 The Lignum Gris tile exhibits a great blend of functionality and good looks. It is built to the best quality standards and is designed to withstand the test of time. Rest assured that this floor tile will offer you fantastic value for your money. For whitewash timber-look tiles in Perth, look no further than the Lignum Gris porcelain tile at Ross’s Discount Home Centre. 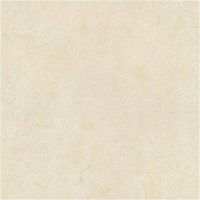 Buy this refined porcelain tile at the lowest price from our online store today to avail our free delivery across Perth Metro!